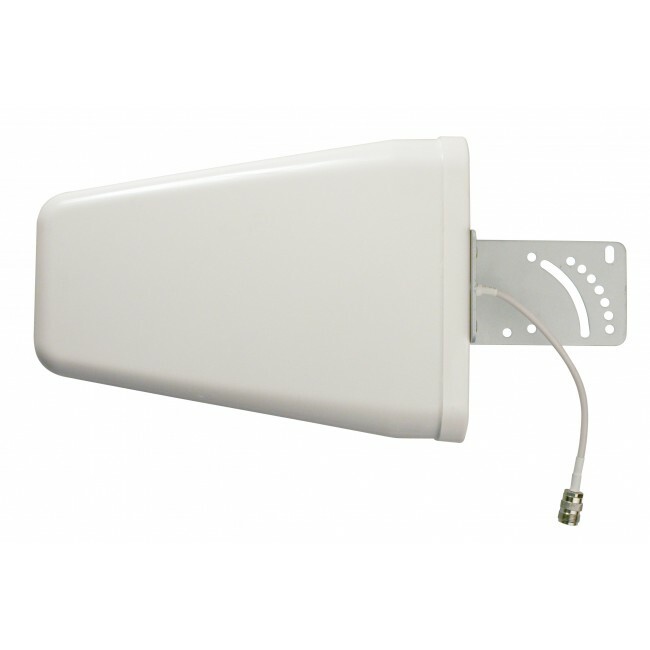 The Wilson Electronics 314411 (formerly the 304411) is a high gain directional antenna typically used as the external antenna for building signal booster systems. 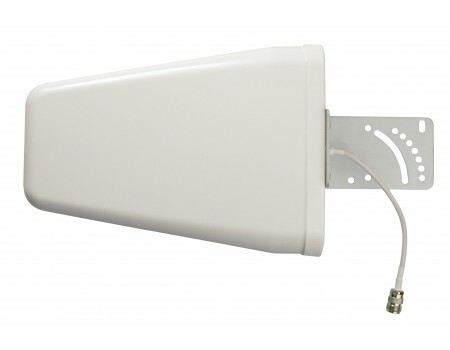 This log-periodic antenna has a 50 ohm impedance and features a female N-connector which can be connected to an adapter or used directly with LMR400 type cable with N-Connectors. The 304411 features a large 80 degree horizontal beam width which balances high directionality with an antenna that's easy to aim and can cover multiple towers in the same general direction.